WHAT IS THE AGSHARE.TODAY PROJECT PLATFORM? 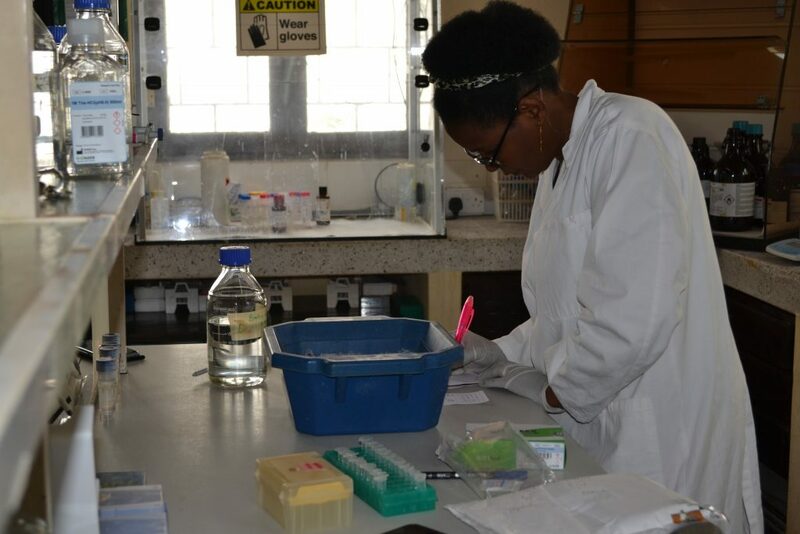 Funded by the Bill & Melinda Gates Foundation (BMGF), AgShare.Today aims to accelerate the outputs and impacts of crop research projects that combat hunger in Africa. 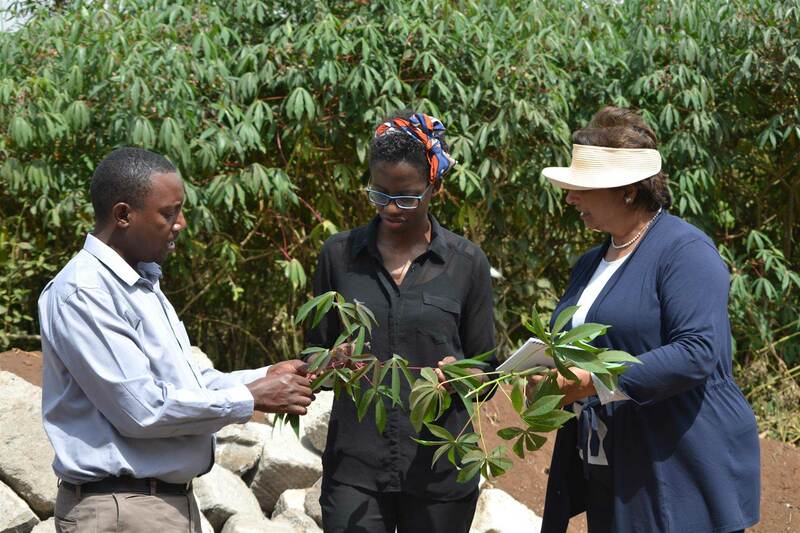 These projects have received over US$60 million in funding from the Gates Foundation and the UK’s Department for International Development (DFID). 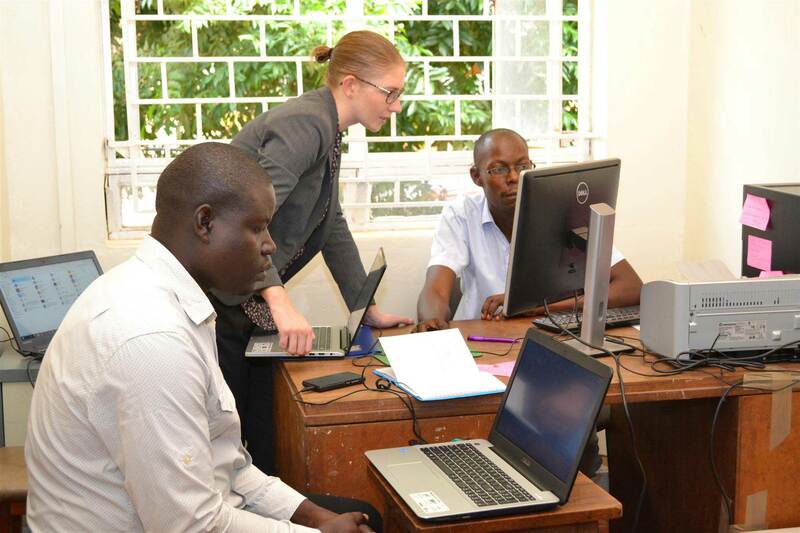 AgShare.Today is focused on boosting efficiency and impact by improving collaboration across these projects, building partnerships and ensuring that results and information are shared widely. 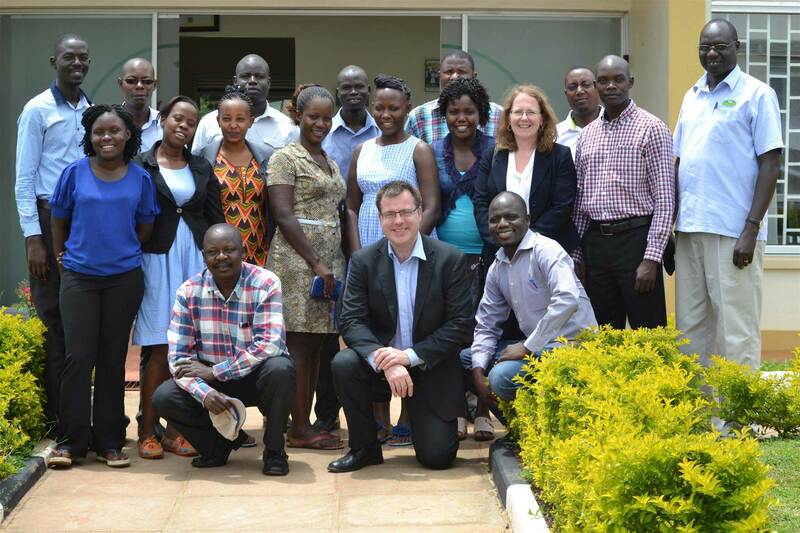 AgShare.Today is working alongside a number of projects funded by the Bill & Melinda Gates Foundation. These member projects use AgShare.Today to support their work but are independently run. Find out more about these projects below. 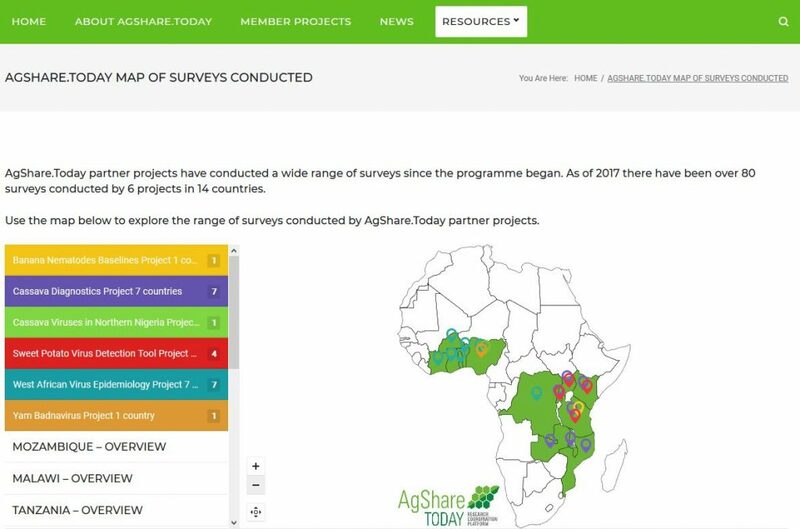 To make it easier for projects to see who has run what surveys in which countries, AgShare is building dynamic online maps to track where and when surveys have been run.